Grow your Business. Build your Network. Gain Credibility and Visibility in Irving and surrounding areas. NETWORK. NETWORK. NETWORK. A powerful tool when taken full advantage of. 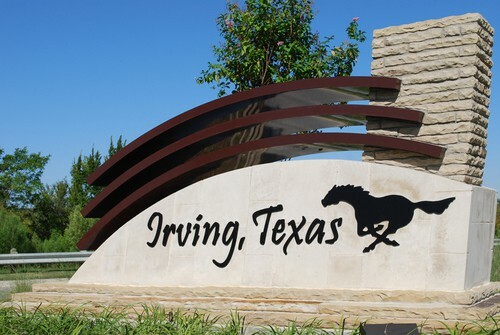 Our free networking events in Irving allow for individuals and businesses to make connections, build relationships and promote their brand. Our chamber hosts at least 3 networking events a month, as well as several ribbon cuttings. Our networking events present the best opportunity to get your business and name noticed. Take advantage of our exclusive workshop seminars and educational material to give yourself that competitive edge. Our workshops empower you with skills needed to manage, grow and succeed in your business. Increase your reputation via membership and frequent attendance and involvement. Get noticed by being active, volunteering and becoming more involved with your community influencers. This is a great way for you to interact and meet your business community. Stand out and get involved. Have a voice in the City and give a say in government through Chamber advocacy efforts. As a member, connect with other Chamber members and enjoy member-to-member benefits & perks. What to become more involved? Become an Ambassador !